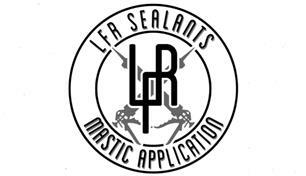 Thank you for selecting LFR Sealants. Our approach is not just about work as we also take pride and care with every one of our clients whether you are a contractor or an individual residential client we want to deliver the premium sealant application service to you. We have worked within some of the most bespoke homes and business around London from Harrods to Harley Street. We offer an end-to-end client experience that includes seamless communication, colour matching with our clients projects to ensure that the job looks as perfect as it possibly can be.